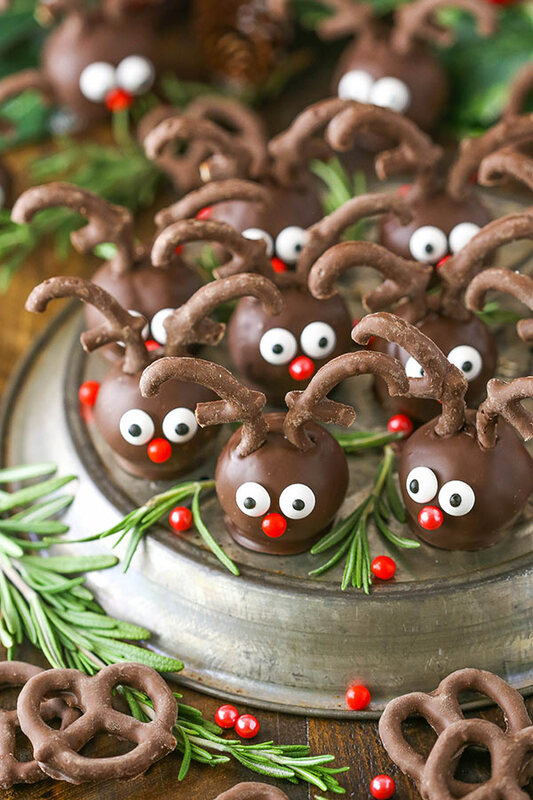 Reindeer Cookie Balls are made with a few simple ingredients and are the cutest little treat for the holidays! Delicious, easy Christmas cookies guaranteed to fly right off your cookie tray! This post is sponsored by Frito-Lay, but all opinions are my own. So, I have to tell you that these little cookie balls could not be more fun. I actually took them to our neighborhood holiday party a couple weekends ago, along with some other cookies, and I have never seen a dessert fly off a tray faster! There’s just something so darn fun at Christmas about all the reindeer, snowmen and Santas. You can’t resist them in the form of a tasty treat! And to make these even better – they’re made with both chocolate sandwich cookies and chocolate covered pretzels. 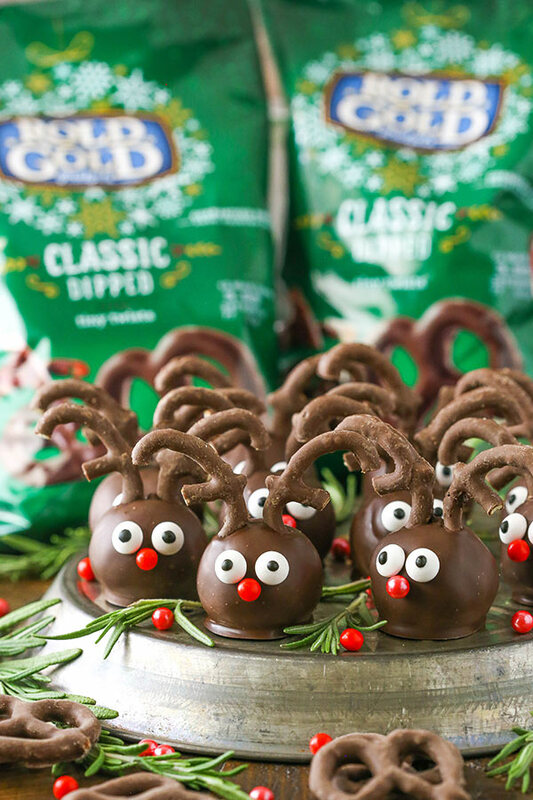 They use pieces of the same chocolate covered pretzels that are used for the antlers within the cookie balls. It gives the cookie balls a little texture and crunch. Such a great sweet and salty combo too! 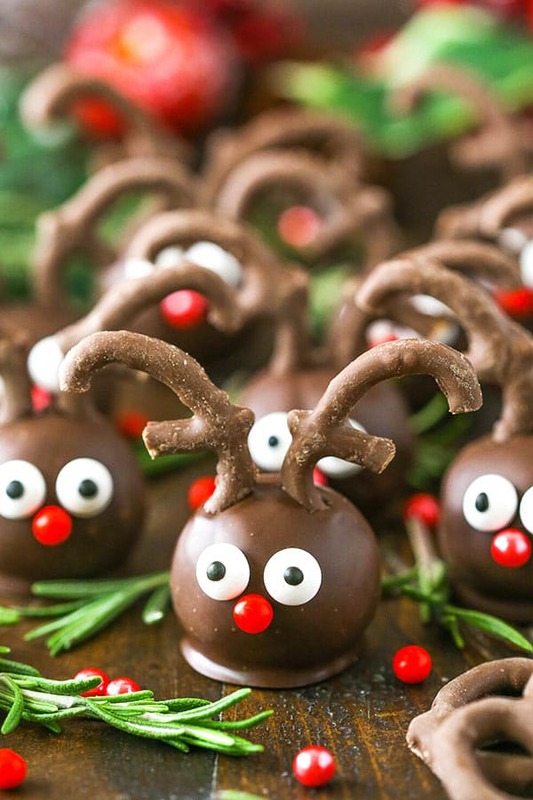 So as far as putting these Reindeer cookie balls together, it really is quite simple. The cookie balls themselves come together super quickly. You’ll pop your chocolate sandwich cookies into a food processor and grind them down into crumbs. I used a full package of cookies, which was about 36. Next, you’ll add the chopped up Rold Gold Classic Dipped Pretzels. You could put them in a bag and break them up that way, or just break them into pieces with your fingers, which is what I did. You want the pieces small enough so that they aren’t going to interfere with the cookie crumbs staying together, so try to keep them about the size of a pea, roughly. 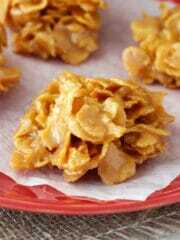 Stir the crumbs and pretzels together, then add the softened cream cheese. Mix it all together until it’s well combined and easily forms balls. Shape them into balls that are about 1 inch in size, which for me was about 1 tablespoon of the cookie mixture. Set the balls in the fridge for about an hour to firm up. When the balls have firmed up in the fridge a bit, it’s time to dip them into the melted chocolate. Before you start dipping though, I’d suggest having your eyes, noses and antlers ready. 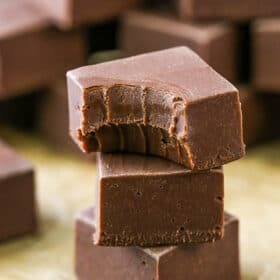 When dipping, I just use a toothpick to dip them into the chocolate and then lightly shake off the extra. 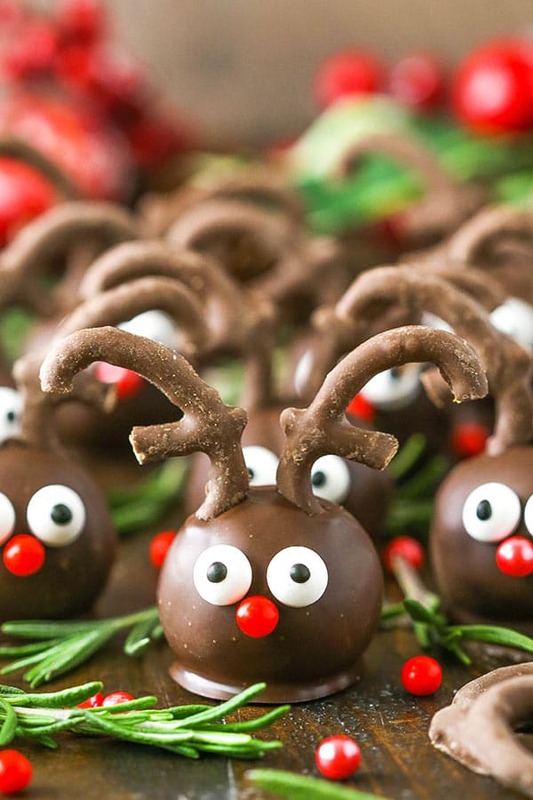 Before the chocolate has a chance to dry, place the antlers on top and hold them there for 30 seconds or so, while the chocolate begins to firm up and hold them in place. Add the eyes and nose, using a little extra chocolate to help them stick, if needed. The decorating can take a little more time, but it’d be so fun to do with kids! 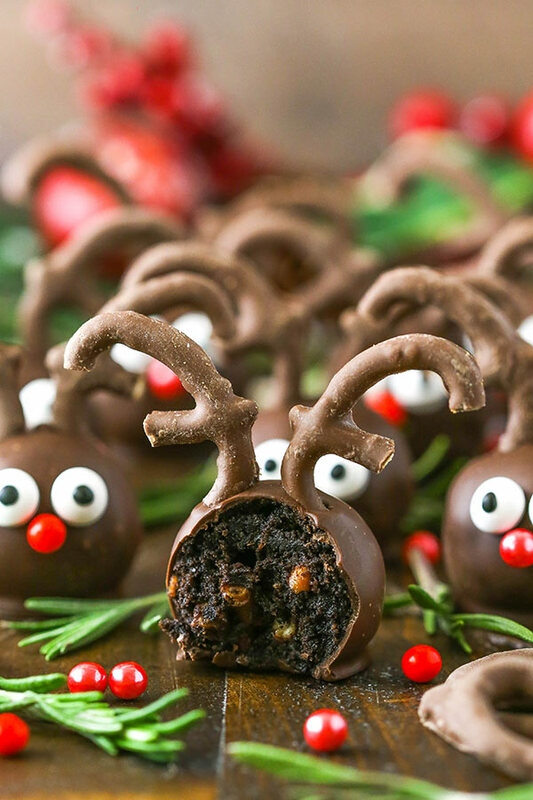 MAKE THESE REINDEER COOKIE BALLS AHEAD! You can definitely make these cookie balls ahead of time. You could either make the balls without decorating them yet or make them fully ahead. If you are going to make the balls without decorating them, just store them in the fridge. Just keep in mind that if the balls have been stored in the fridge for more than an hour or so, you might want to let them warm up just a bit before dipping. 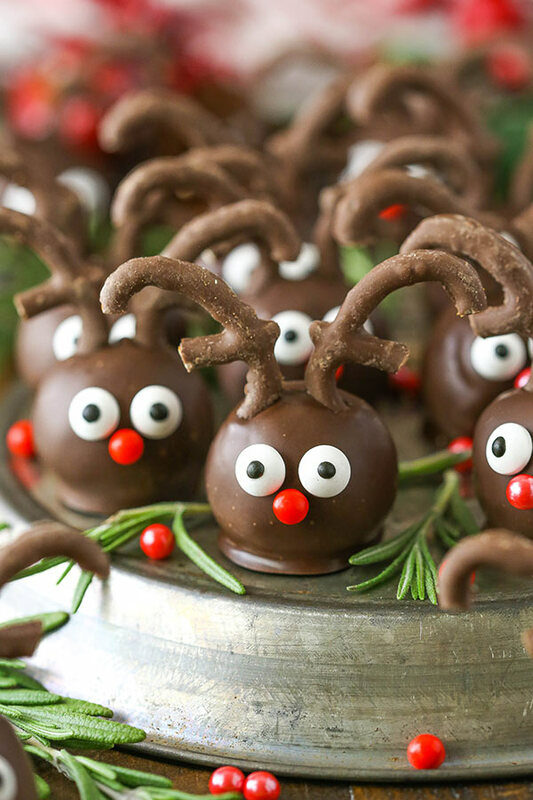 You want them to be cool enough that they are easy enough to dip, but if they are too cold, the chocolate will harden very quickly and it’ll be hard to get the pretzel antlers onto the chocolate before it starts to firm up. The finished cookie balls should be refrigerated and will be good for at least a week, but should last for longer. 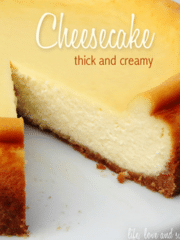 As long as your cream cheese is fresh, they should be good for a while – if they last that long! 1. Add chocolate sandwich cookies to a food processor or blender and crush into crumbs. 2. Add the chopped pretzels to the crumbs and stir to combine. 3. Mix together the cream cheese, cookie crumbs and pretzels until well combined. You should easily be able to form balls. 4. Form balls from the cookie mixture about 1 inch in size. I used about 1 tablespoon of the mixture per ball. 5. Put the balls in the fridge for about 1 hour to firm up a bit. 6. While the balls chill, break the pretzels into halves for the antlers. You’ll want 28 pairs of antlers. 7. Dip the chilled balls into the melted chocolate and set on parchment paper. 8. Quickly add the pretzel antlers to the top of ball and hold them there for a few seconds until they stay in place. 9. Add the eyes and nose, using a little extra chocolate to attach them, if needed. 10. Store cookie balls in the fridge. Cookie balls should be good for at least 1 week. NOTE: If you chill the cookie balls for longer than an hour prior to dipping in chocolate, you might want to let them warm up a bit. 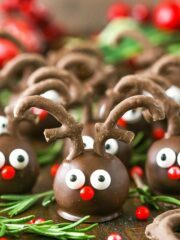 If the balls are too cold, the chocolate will harden too quickly and it’ll be harder to attach the pretzel antlers. You do want the balls to be chilled enough that they are easy to dip into the chocolate though. What are chocolate sandwich cookies? Is this an Oreo? Yes, the cookies are Oreos. What type and brand chocolate cookie did you use? At first i thought these were too cute to eat . . .
then i read the ingredients and saw the photo of the inside. Yum!!! Soooooooooooo cute! 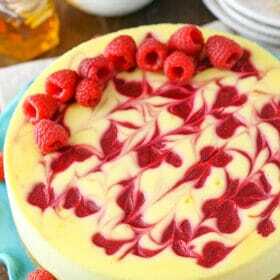 This would be perfect as some sort of side dessert, like cookies with a cake! These would be especially perfect for kids! Nice choice! 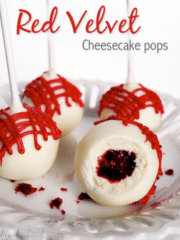 These are adorable and sound delicious! These look amazing and so cute! I would like to make these for my son’s first Christmas (even though at 7 months he can’t eat them yet 🙂 ). I have a quick question – where do you buy the eyes and red noses? Thank you so much! Merry Christmas! I bought them from my local grocery store, they were in the baking aisle.